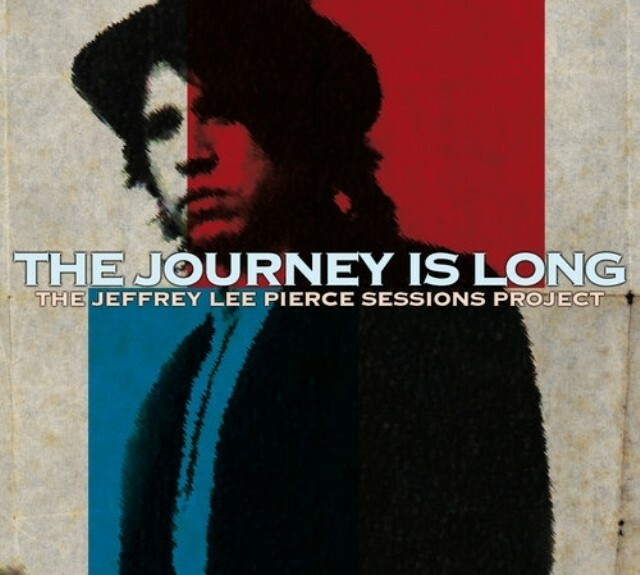 For The Journey Is Long, a forthcoming benefit tribute compilation dedicated to the late Gun Club frontman Jeffrey Lee Pierce, two of Pierce’s better-known contemporaries have gotten together to cover one of the Gun Club’s songs. Nick Cave and Debbie Harry previously covered Pierce’s “Free To Walk,” and now they’ve taken on the Gun Club song “The Breaking Hands.” Stream their version at Soundcloud (via Pitchfork). The Journey Is Long is out 3/30 on Glitterhouse.